James Chan: I have just come across this CEDD report. 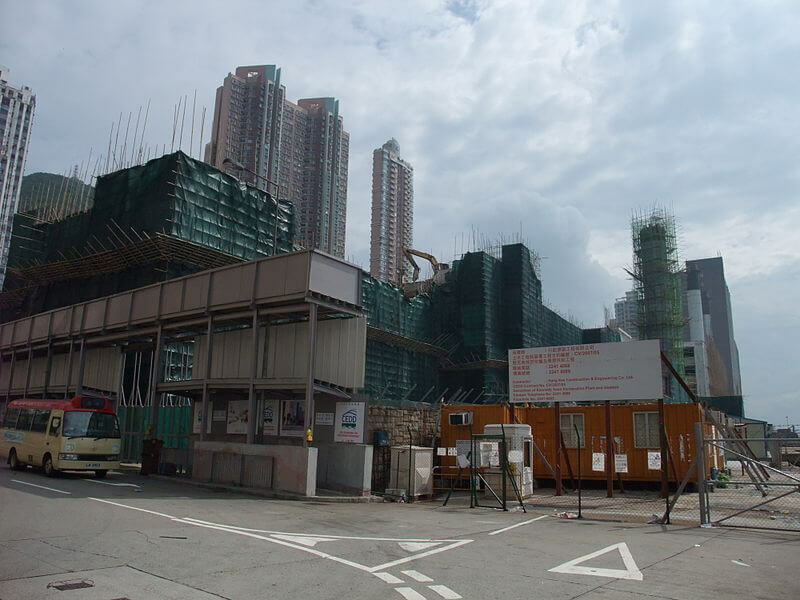 The major scope of works under the project included the demolition of buildings of Kennedy Town Incineration Plant and Abattoir, and reinforced concrete chimneys. 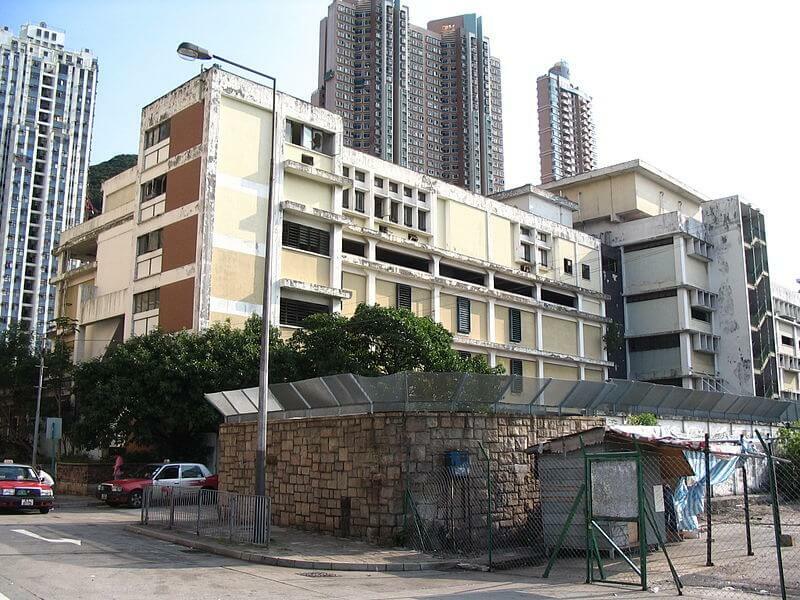 Traditional top-down method was adopted to demolish the main buildings of Kennedy Town Incineration Plant and Abattoir, which was a structure consisting of steelwork and reinforced concrete. The most challenging part of demolition works is the removal of the 60m tall reinforced concrete chimney since this chimney is located near the Victoria Public Mortuary and Sai Ning Street. The conventional approaches of implosion or wrecking ball methods are considered to be infeasible. Given the high potential for the production of large volumes of dust, the projected high levels of noise, and the high risk associated with working at height and falling objects, mechanical crushing and breaking methods had been explored but ruled out at design stage. Therefore, an innovative method for the demolition of the chimney was developed by using wire-saw machine to cut the chimneys into segments with the protection of falling object by scaffolding with enclosure of tarpaulin sheets and finally lowered down by a 250 ton crawler crane.